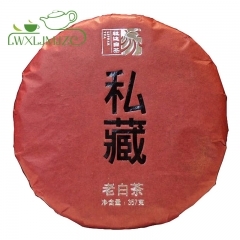 1.Light vegetal aroma with sweet flavour 2.Aged after oxidation, shou mei offers a dark, full brew with a earthy taste. 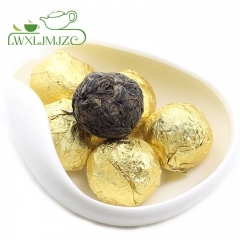 The cup has a subtle sweetness and is well-balanced, with delicate walnut flavor overtones. 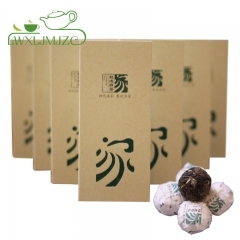 What is shou mei white tea? Also Called 'Gong Mei' (Tribute Eyebrow), the leaves for Shou Mei are plucked during April, May and June in the Fuding Fujian Province of China. 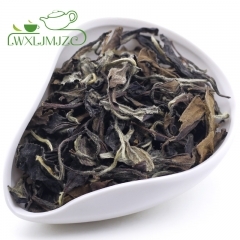 Shou Mei is produced using leaves from the Fuding Da Bai tea tree . The lack of processing and hand selection is evident in the leaf appearance of this tea. "Eyebrow" teas are named for the long, thin, crescent-shaped leaves used in production. 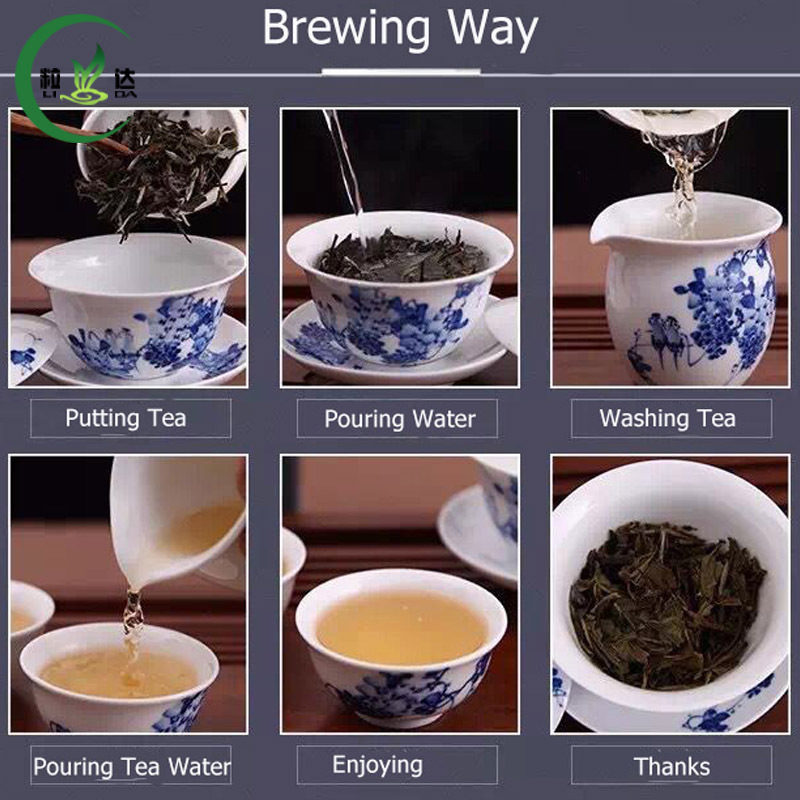 The leaves are not steamed or pan-fired (the process used in green teas) or fermented and fired (the process used in black tea). Instead, the leaves are naturally withered and dried in the sun. The western cosmetic industry is beginning to make a white tea extract to be worn underneath your moisturizer. The reason is that it seems white tea has been shown to be more effective in mopping up free radicals that cause skin to sag. Tea expert has been quoted as saying ‘unlike black or green tea, it isn’t rolled or steamed, this preserves its antioxidant properties.